The drive is BRAND NEW and still sealed. 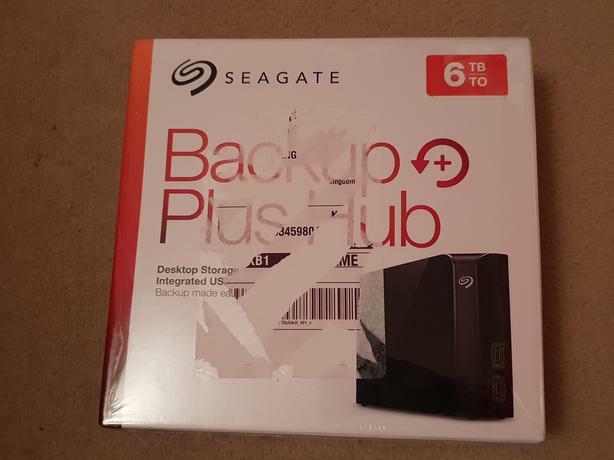 The reason why I am selling the drive is I no longer need a external drive as I have a few storage drives for PC and I have brought a 2TB XBOX ONE instead. This can also be used for PC and iMac storage. Can deliver between Cannock and Dudley areas after work.